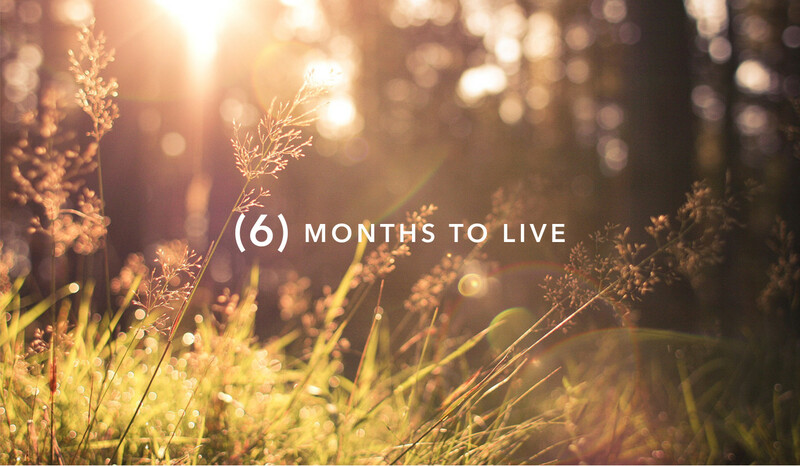 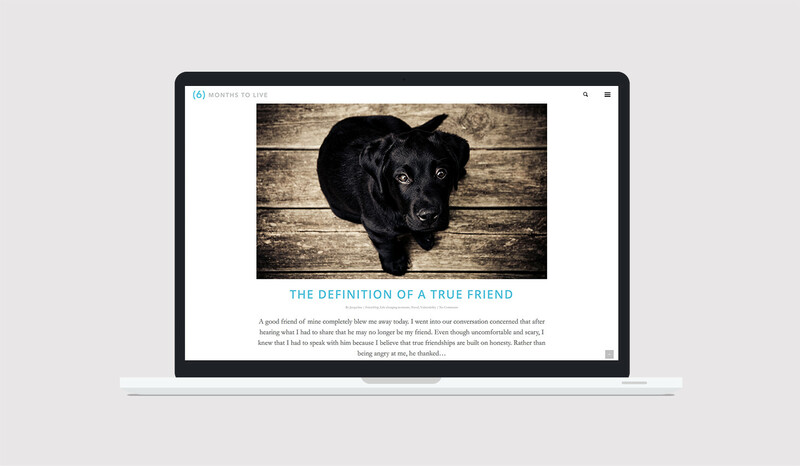 6 Months to Live is an online community and publication that challenges you to live the best life possible. 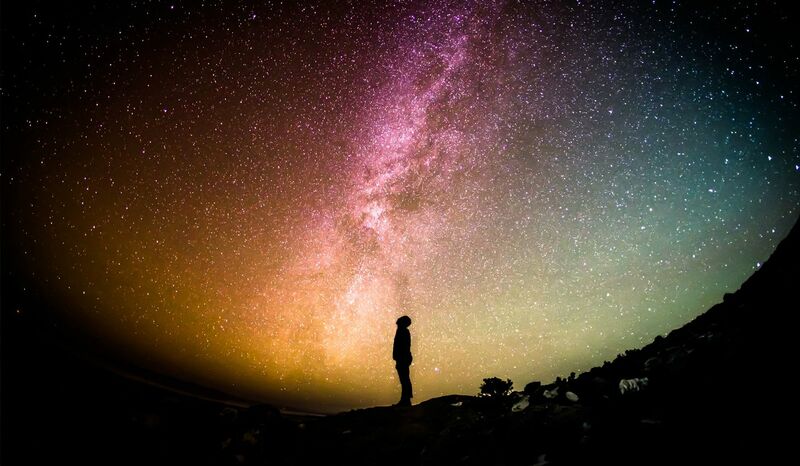 Jacqueline Boone, creator, asks us if you have this one life, how will you choose to spend it? 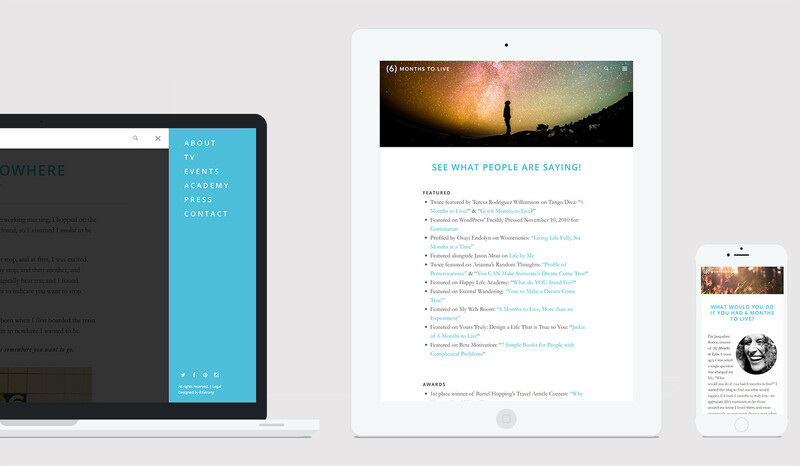 We focused on rebranding and creating a mobile first website that is a pleasure to read and navigate.